As CIO, Josh leads the successful onboarding of new customers as well as fulfilling all aspects of performance, scalability, technical operations and security. He was one of the original designers of the SPS™ platform. 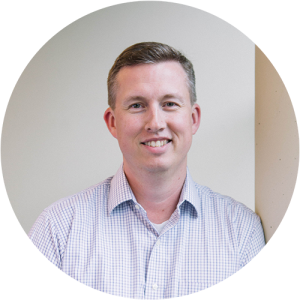 Prior to joining MyVest, Josh built applications for mutual fund, insurance, and brokerage companies with Argenesis, TenFold, and Franklin Templeton. He has a BS in mechanical engineering from the California Institute of Technology, where he built satellite modeling software for NASA’s Jet Propulsion Laboratory.